Dietary supplements are intended to provide nutrients that may otherwise not be consumed in sufficient quantities through diet. Dietary supplements include vitamins, minerals, fiber, probiotics and amino acids, and they are available in various forms such capsules, tablets, pills, powder and even in liquid form. • You generally feel overwhelmed when looking at all the brands of dietary supplements as which one to trust. • You are confused as what to look for when purchasing dietary supplements. • You are unsure as what ingredients to avoid when purchasing dietary supplements. 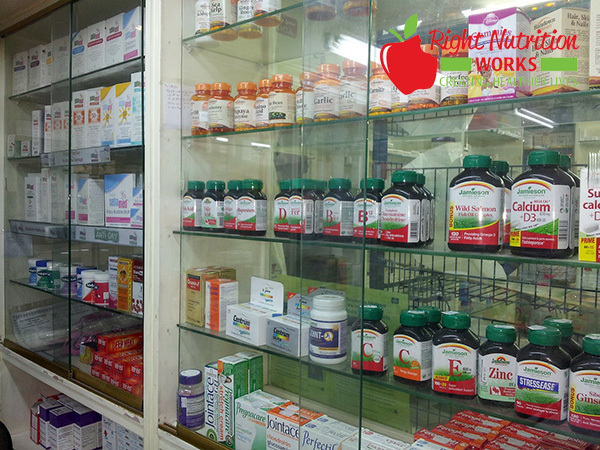 There is a wide variety of dietary supplements available in the market. It’s very natural for most people to get confused as what type of supplements to buy and what brand to trust. Many dietary supplements that you see can be synthetically made with chemicals and do not come from their natural sources. The synthetic form of supplements are made in a laboratory, and these supplements mimic the way natural vitamins and minerals act in your body. On the other hand natural forms of supplements such as food based, whole food supplements, are derived directly from plant material and have no artificial colors, sweeteners and preservatives. The Organic Consumers Association states that synthetic forms of supplements cannot be used or recognized by human body in the same way as a natural version. It’s very important to spend money on the appropriate type of dietary supplement(s) to receive maximum health benefits, with very minimal to no side effects. End Your Supplement Confusion, Now! 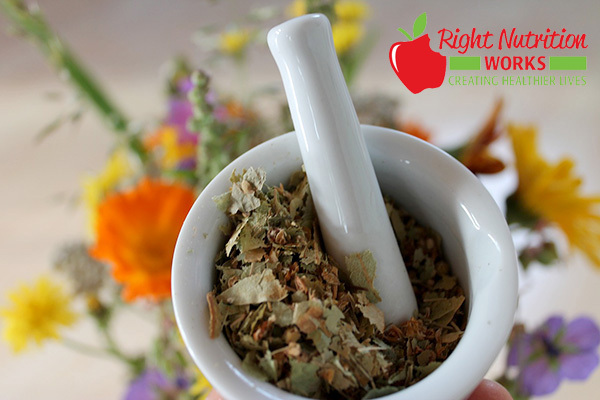 Right Nutrition Works has partnered with a distributor called – “Natural Partners” who has thousands of various high quality, well trusted, physician grade, and natural dietary supplements. These supplements are safer and gentle to your body, as well as these products are backed by solid science and research. Natural Partners carry a wide variety of vitamins, minerals, antioxidants, probiotics, supplements for bone and joint support, fish oils, skin care products, essential oils, herbal teas and many more to choose from. Let Right Nutrition Works further help you with your wellness journey by offering you reliable brands of supplements from a trustworthy distributor like Natural Partners……..
Set up your FREE account and use Promo Code: RNW for special savings!